There are many health benefits of coffee, but do you really know all the ways that coffee affects your body? Here are some of the most important facts. We all know coffee helps to wake us up. 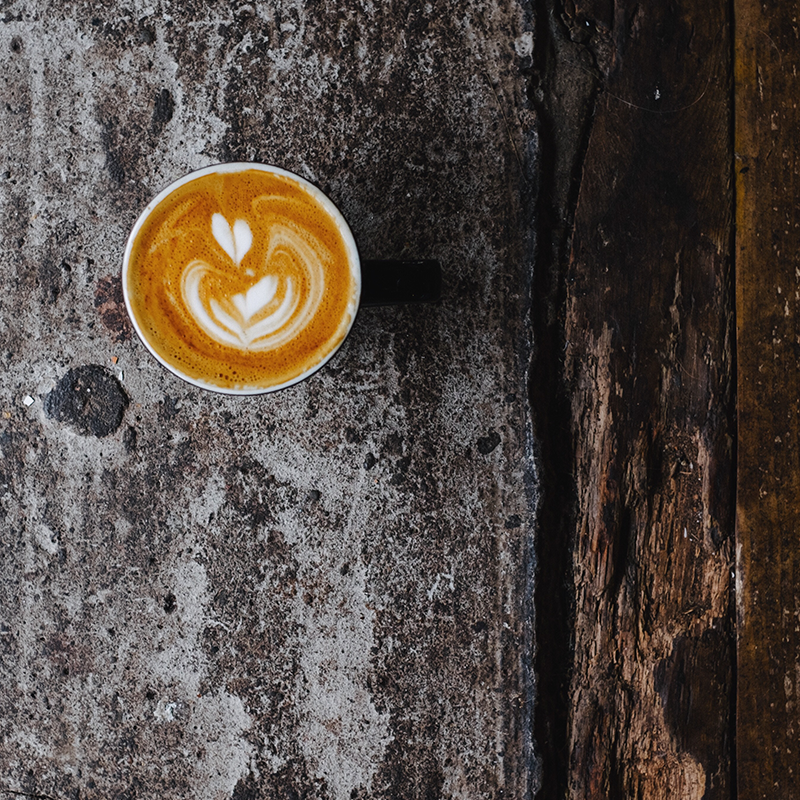 Most of us drink coffee as a way to supplement or boost our energy levels throughout the day thanks to the caffeine kick, but that’s definitely not the only reason to drink a cup. The health benefits of coffee are constantly being studied and updated. It can feel like every second week we’re being told of a new benefit of our favourite brew, or another downside to our coffee addiction. 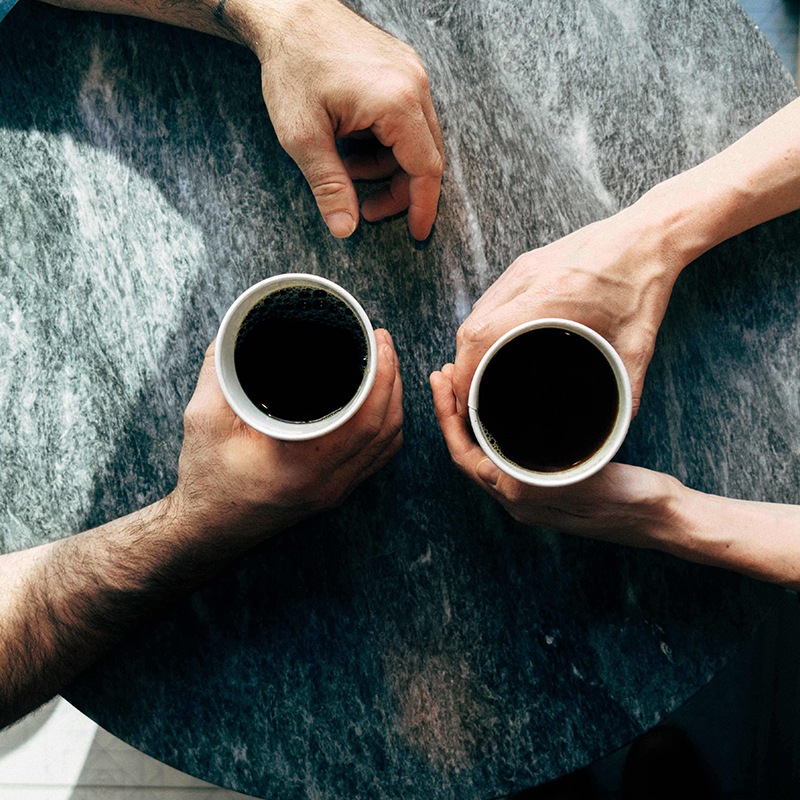 We’ve found some of our favourite research-based benefits of coffee to share with you, but before reading it is always best to consider if this advice is right for you and to take it all with a grain of salt (or a spoonful of sugar). 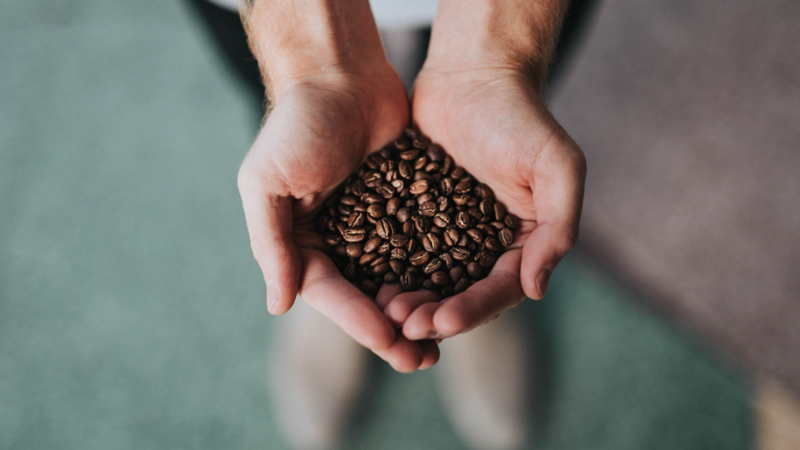 Research has shown that the main health benefit of coffee comes down to its high quantities of essential vitamins and minerals, including Vitamins B2, B3 and B5, Potassium and Magnesium. In fact, a single cup of coffee can give you up to 15% of your recommended daily intake. It might not sound like much, but when you have multiple cups a day and factor in your foods as well, it quickly adds up. Antioxidants are a common term that get thrown around when talking about health, but many people don’t actually know what they do. Our bodies are constantly under attack from free radicals that oxidise our body’s molecules, whether they come from pollution, the sun’s rays or are naturally occurring in our body. Antioxidants fight the damage caused by these free radicals and generally come from fruits, vegetables and of course, coffee. Studies have shown that a standard Western diet gets more antioxidants from coffee than all of our fruits and vegetables combined. 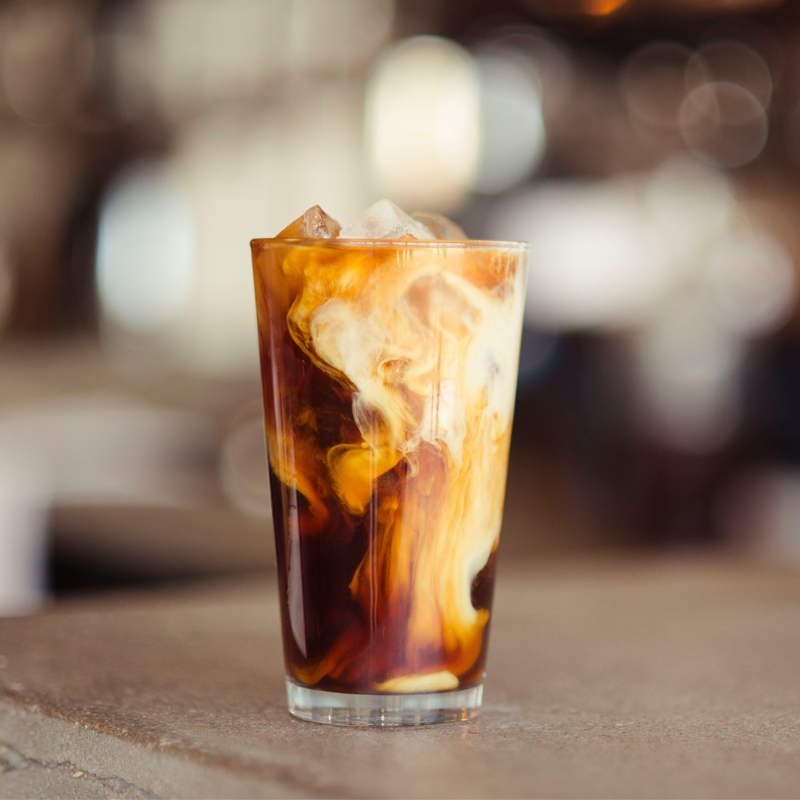 When the caffeine in coffee stimulates the nervous system and starts sending signal throughout the body to break down fat stores, research has shown that it simultaneously releases epinephrine in our blood. Epinephrine is the hormone responsible for our ‘fight or flight’ response and effectively primes our body for physical exertion. The fat that is broken down also provides fuel for your body to perform at its highest level. We’ve all felt the way a good cup of coffee can transform our day. Not only does it deliver that boost of energy right when you need it the most and help improve memory function, but it can also make you feel more positive. Consuming coffee releases dopamine in your brain, that’s the ‘feel good’ hormone that rewards you by making you feel calm and happy. A Harvard Study even found that among women, drinking coffee may reduce the risk of depression. What are the best times to drink coffee? For most of us, our cup of coffee first thing in the morning is part of our daily ritual. But did you know there might be a more effective way to consume your coffee? Our bodies operate on circadian rhythms that periodically release hormones throughout the day to make us feel more awake and also help you to naturally fall asleep at night. The release of these hormones can be affected by light, which is the reason we’re often told to stop using our phones before bed. The research saw that when you first get up in the morning your body is naturally releasing hormones to wake you up between 8am and 9am. Throughout the day we naturally experience dips in these levels that are topped back up later in the day. If you have 1 – 2 cups of coffee a day and still feel that you’re getting fatigued around 3pm, you might want to switch your coffee intake to between 9am – 11am and 1pm – 3pm. This will allow your body to experience a boost from the caffeine right when it needs it the most. With so many great reasons to enjoy coffee it’s just another excuse for us to find more ways to incorporate it into our diet, including in our meals. It is important to note that we are not doctors or researchers ourselves, but are merely reporting on research we have read online. It is always important to seek advice from your medical professional to ascertain whether this information is right for you.